Yesterday we have been visiting 'Visit Orlando' in there huge glass building. It was quite a different from 'Visit Skive' that we have been visiting as a part of our lectures at home. We went to see a presentations from the leader of the sales departments around the world. It is fun how he told us that people in Orlando didn't know what 'Visit Orlando' actually did and work with now that 'Visit Denmark' is so known at home. But the main tourists in Denmark is just Danes so it was weird to hear the leader say that "why should people in Orlando know what they do, and why should they promote themselves in Orlando, because they are already there and should know what is here!" It's a whole other mentality they have over here. After Visit Orlando we got our first real shopping experience. 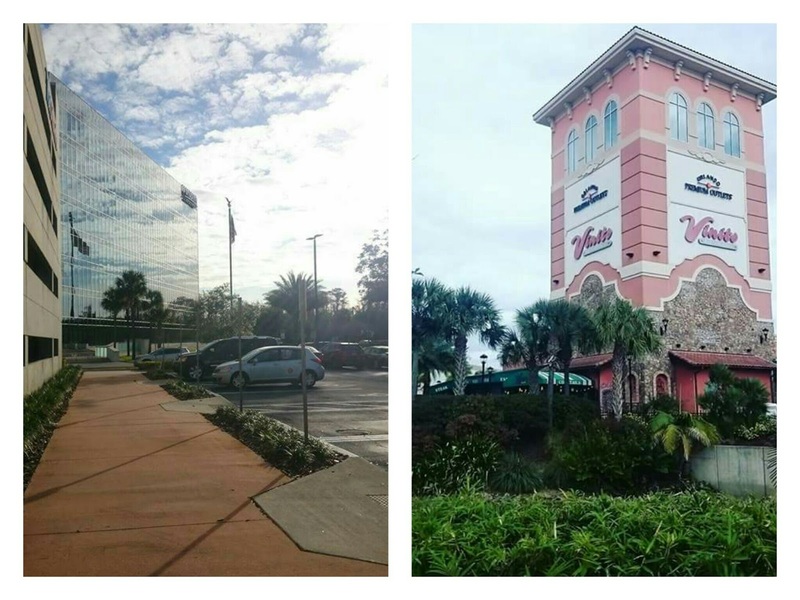 We went to Orlando international premium outlets and it was actually quite and experience! As soon as you get inside a store they say welcome to you and tell you their names if you need their help later. They make sure you can find whatever you need. It is very different from Denmark where you are pretty much on your own in a store. As a person that wants to look around before going to the employee and ask any questions it was a little weird and felt a bit intrusive. But I guess you get use to the high level of service at some point.